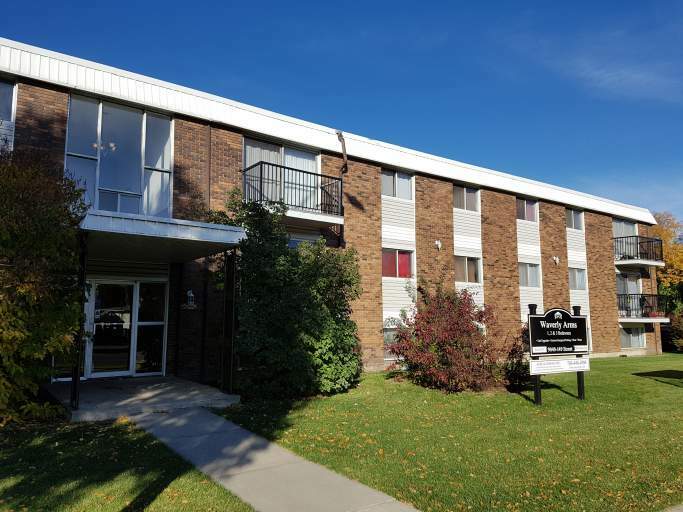 What makes Ospin Terrace great? Our prominent apartment complex was constructed with luxury in mind. Spacious 2 bedroom suites feature granite countertops, six new appliances, and beautiful balconies. All suites have 2 full bathrooms - most have upgraded granite countertops and new fixtures! Friendly, professional management, an on-site exercise room, help make this complex shine. Who lives at Ospin Terrace? Ospin Terrace attracts professionals and retirees who want to live close to both the daily amenities they need and the leisure and recreation they want. 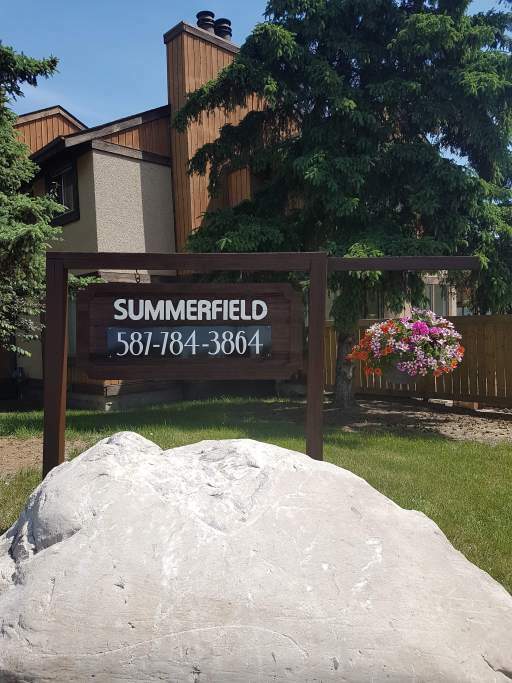 Located in Terwilliger and only minutes from the Henday, its so easy to get to where you're going, from our lovely location! Currents Windermere Shopping Centre, a quick drive from the complex, has everything you could need! This massive shopping complex contains a grocery store, various retailers, banks, and cinemas, along with several cafés and restaurants. Numerous parks are scattered throughout the neighbourhood with plenty of nature trails to explore. Terwillegar Community Recreation Centre and three major golf courses are within the immediate area. Popular attractions are just 20 minutes away and there is walkable access to transit. 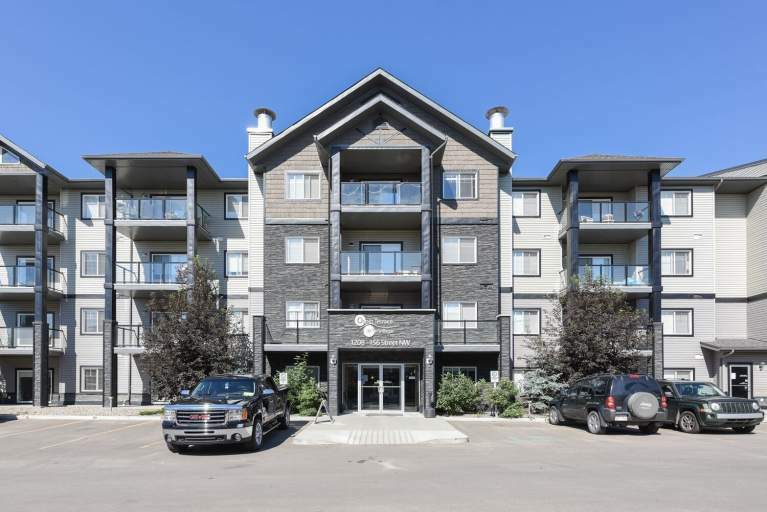 Call Danielle at 780-989-2588 for more information or to set up a showing.